Crawl through it. Crawl over it. Lay on it. 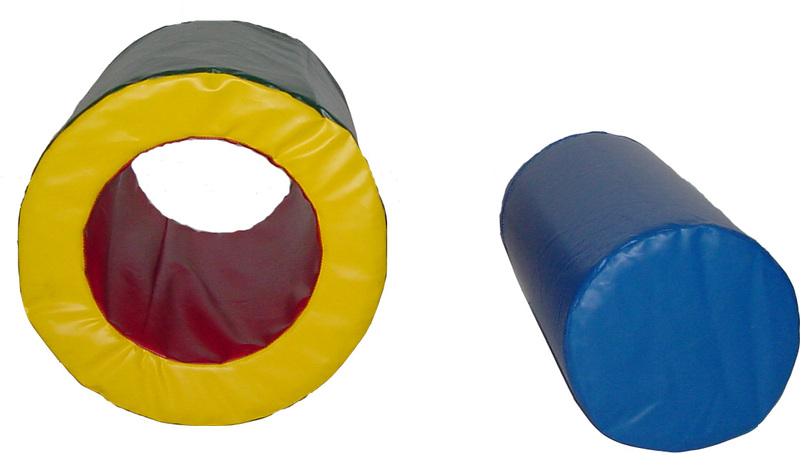 Used in preschool, physical therapy, and special education. Use them together, individually, or with other shapes. The covers are filled with prime foam and made of 18 oz. vinyl. Crawl through size is 22" wide x 30" long and 14" cut out. Plug size is 14" wide x 30 " long.